Who knows what these boys will do next... With The Evil Trax available right now and two more releases planned for the year 2000, expect to hear more noise from this trio very soon. 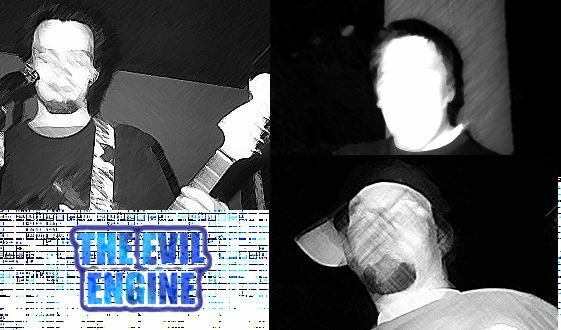 For info on these boys visit their site http://members.xoom.com/evilengine or go to kickinthehead.com where the latest info on the band is also posted. Order The Evil Trax today and Help Feed Hank.